VS Express manufacture and supply high quality vertical sliding sash windows at cost effective prices. 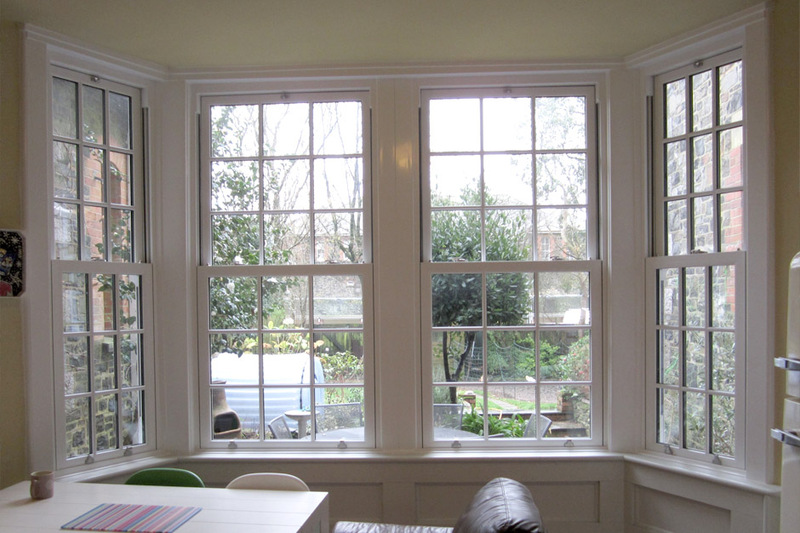 At VS Express, we aim to provide stunning, long lasting sash windows that will transform your home. 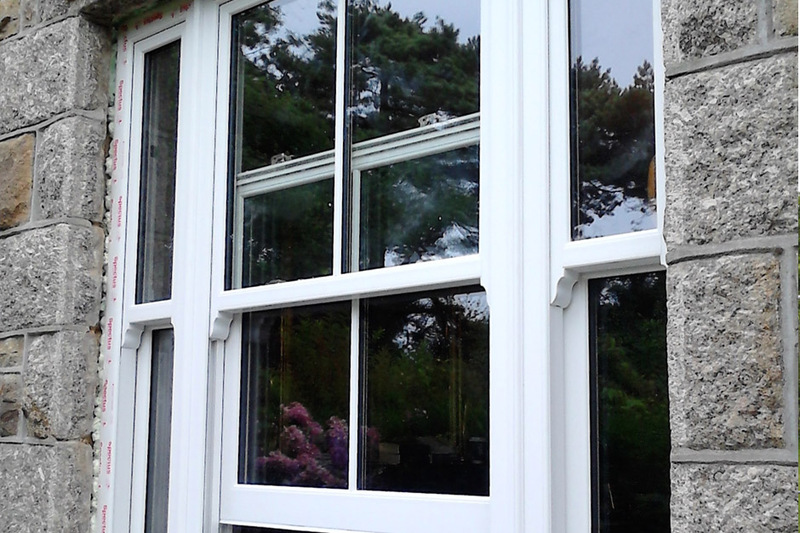 With years of experience in the trade, our professional and reliable team can help you choose the perfect sash windows to complement your Devon based property. VS Express, local sash window manufacturers, work throughout Devon and the surrounding areas alongside local installers to provide you with beautiful vertical sliders to suit your property's style. As a local family run business in Devon, VS Express have been providing outstanding sash windows for properties across Devon and the surrounding area for more than 20 years. 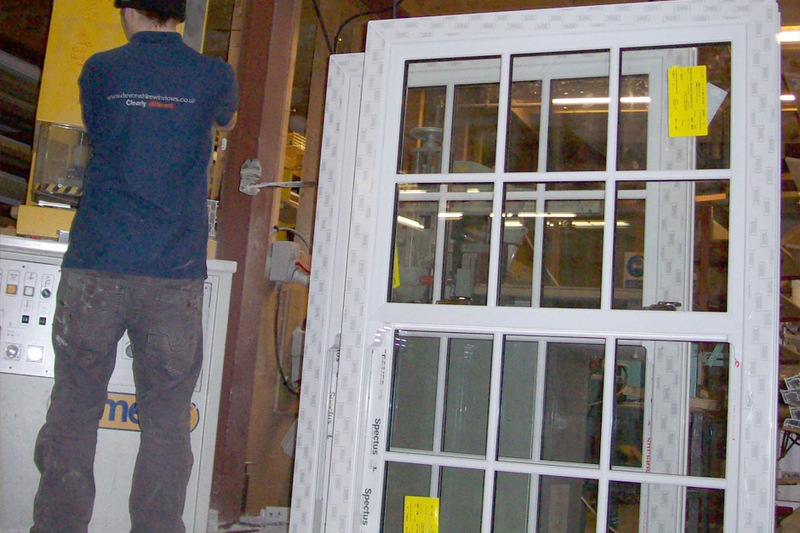 Each of our sash windows are manufactured to the standards of FENSA, allowing you to rest assured that our products follow all of the current building regulations. At VS Express, we dedicate ourselves to bringing you that step closer to your dream home. All of our sliding sash windows are not only created to the highest standards, they are also manufactured around your requirements, allowing you to have full control over the look and style of your sash window while providing the maximum performance. With an extensive knowledge in the vertical-sliding sash window industry, we pride ourselves on providing you with the best solutions at competitive prices. 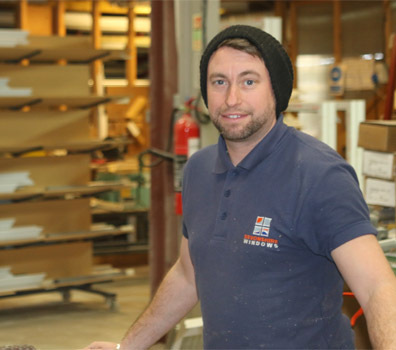 "Our friendly and dedicated sash window specialists can provide your Devon based property with stunning, long lasting vertical sliders"
The team at VS Express are happy to help with any questions you may have on our sash window manufacture and supply services.